Professional Photograph Restoration for old, water, flood, mold, faded, damaged pictures and photographs in Houston Texas! Photos are our link to the past. They are a way to preserve, remember, and relive our memories. They are passed down from generation to generation to keep our heritage alive. 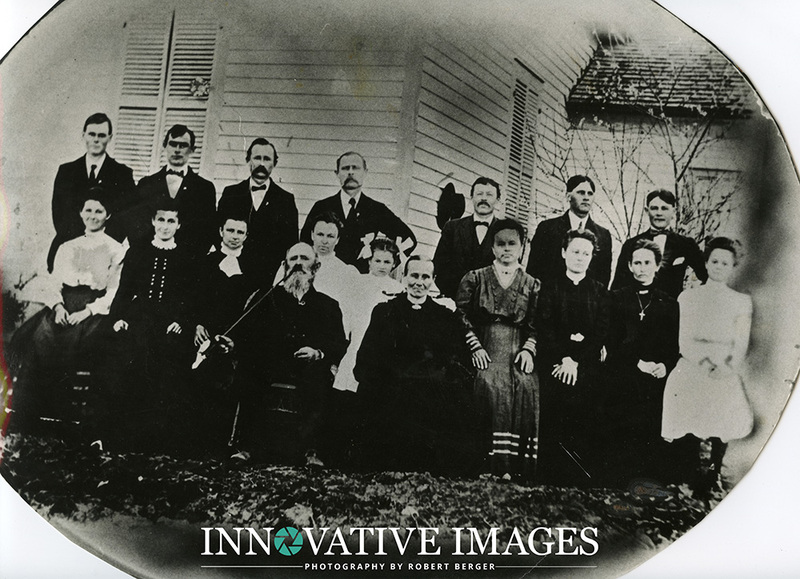 Photographs of our ancestors and beloved family members are often overlooked and taken for granted. It is only when we pull out that old family album or sift through a forgotten box in the attic do we realize that these precious memories, once captured on strong paper with pristine details, have faded to yellowing and stained smudges that we feel we should have done more to preserve them. That’s where Innovative Images can help. 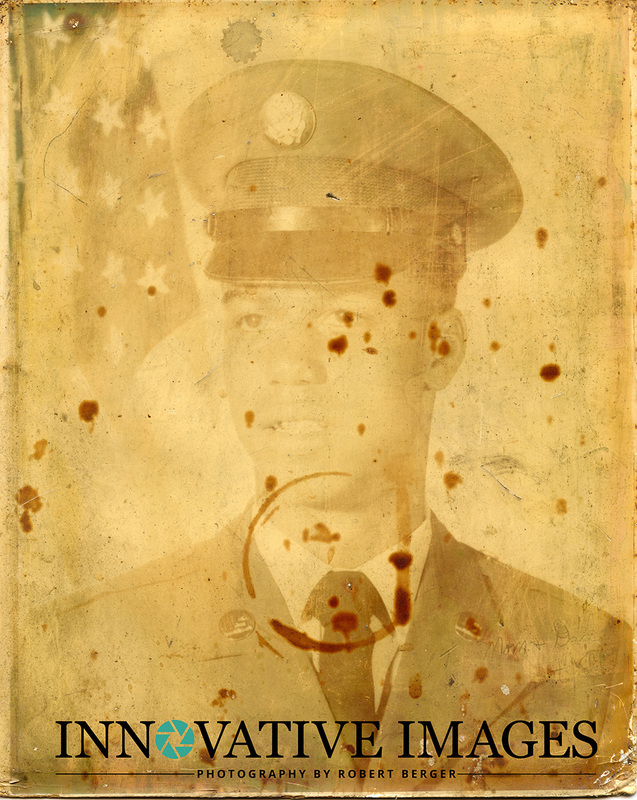 We provide professional photo restoration and retouching services for cracked, stained, torn, faded, or discolored heirloom photographs. 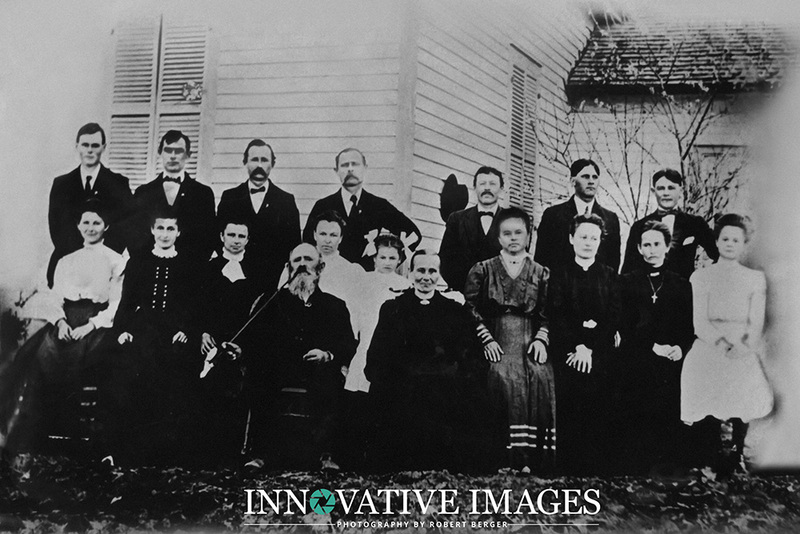 In many cases, these issues are fixable and photo restoration can greatly improve the quality of the photo. Don’t let your memories fade away with age – bring in your cherished photos and give us a chance to save them! For other examples, please visit our webpage here. Schedule an appointment with us and we’ll asses the extent of the damage to the photo. Please note, if we think your photo is beyond improvement, there is no charge to you for the consultation and we will return your original photo. Out of focus or fuzzy originals cannot be enlarged or sharpened. One of Houston’s highest rated portrait photographers, Innovative Images Photography by Robert Berger has been providing Houston area with portrait and photography services since 1985. Serving the Greater Houston area, Galveston, Sugar Land, Katy, Richmond, and the rest of Fort Bend County.